Home » At Home » Why Home Care? It may be a cliché, but it’s true. 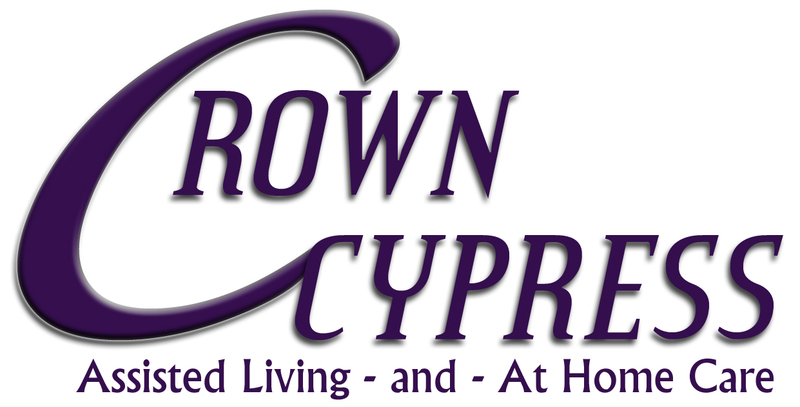 With Crown Cypress At Home, we tap every available resource to help seniors live comfortably and safely in their own home, remaining as independent as possible for as long as possible. 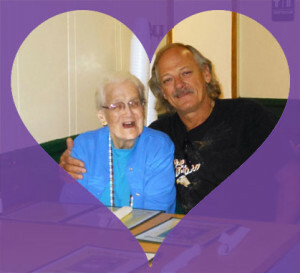 If you think your loved one may need a little extra assistance to continue enjoying the life they want in the place they love, we’re here to help. Simply take a moment to answer the questions below and consider if it might be time to ask for help. Has your loved one lost weight? Are household bills and clutter piling up? wearing clothes that are inappropriate for the weather? take them altogether or taking the wrong dosage? in usual activities, hobbies or friends? Is your loved one socially withdrawn? Does your loved one appear confused and forgetful at times?